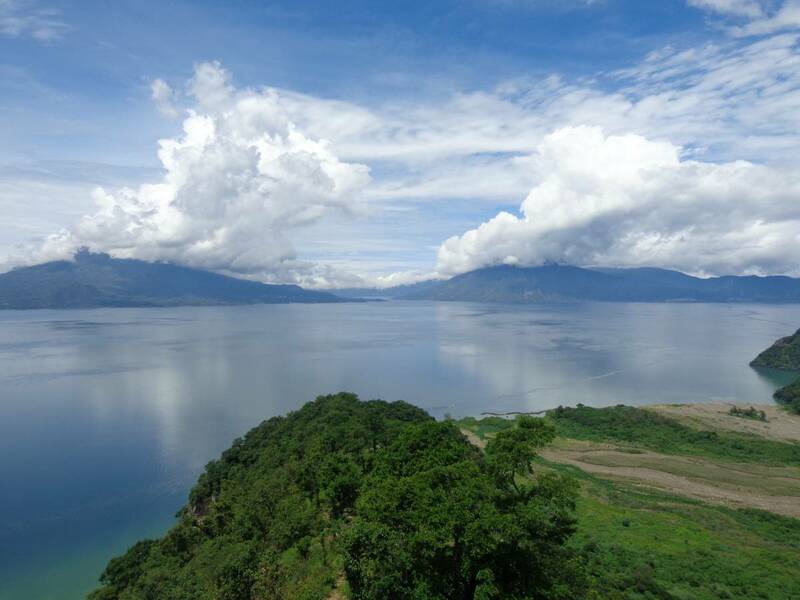 Stay at Mayan Family Home stay in San Jorge La Laguna and Enjoy the Lake Atitlan by the way! 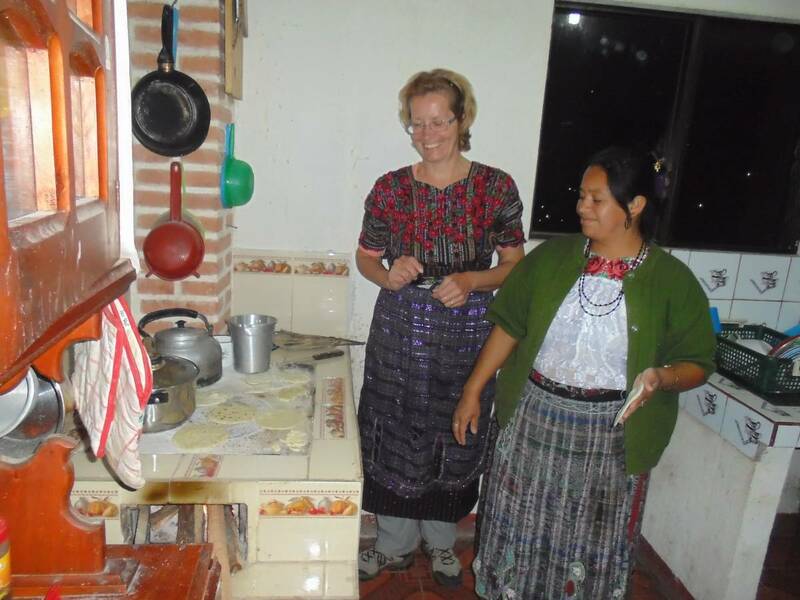 Maya Experience Home Stays has started this home stay program in the village to give something back to the communities around Lake Atitlan, and also to give you a very genuine experience of living with a Maya local family to experience their culture and customs. BREAKFAST AND DINNER INCLUDED IN THE PRICE. This is important since we need to allocate you with the family where you will sleep! 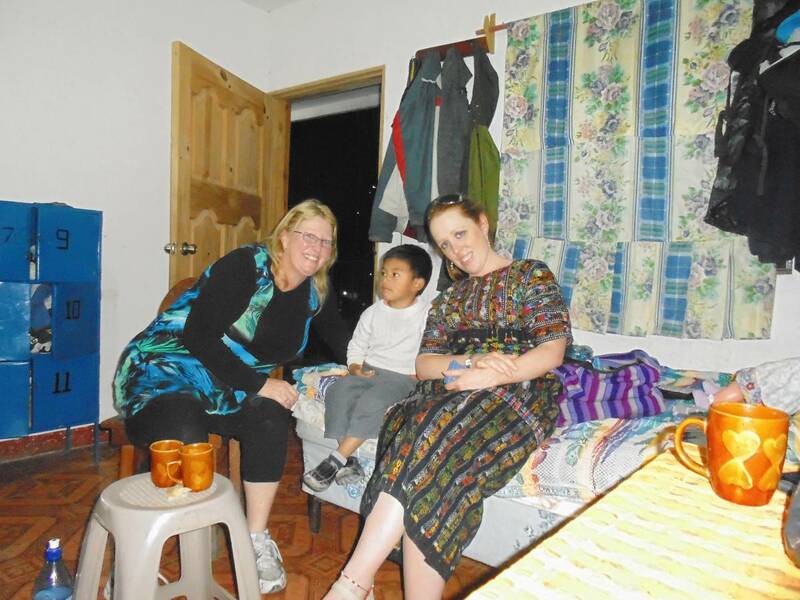 This experience is very new to the village and families who welcome foreigners into their homes. As a responsible traveler, we as guests must be aware of and sensitive to the culture by behaving respectfully during our time with the family and in the village. If you take photos of the people in the village, please always ask before you take them. 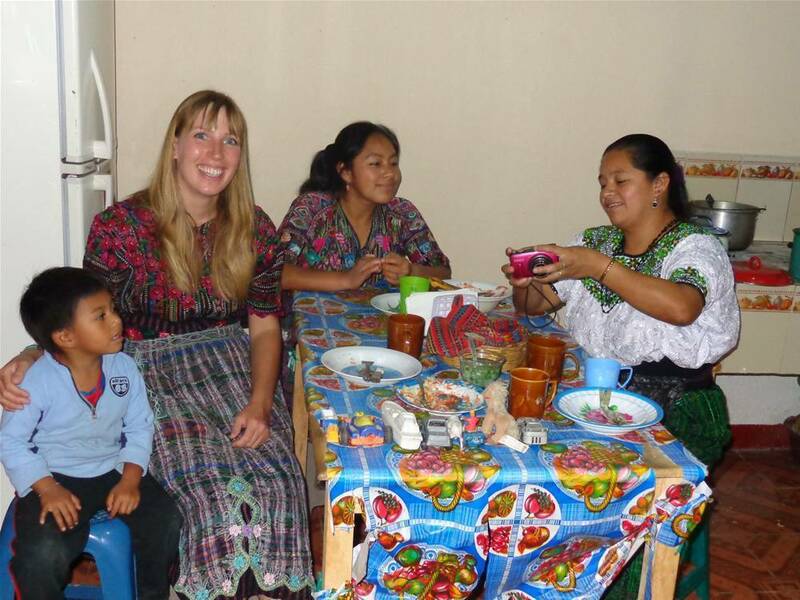 insight into Guatemala, so you can experience the culture firsthand and interact with the local community on a personal basis. The coordinators of the home stay program in San Jorge La Laguna are Daniel Jiatz Pocop and Jorge Jiatz Pocop. You can also contact Bamba Experience Adventure Travel Network and they will help you organize this great experience. Maya Experience Home Stays Team. other will charge one night anyway. How do I get to the Home Stay? Option A: Explore by your way do a real adventures to get there, and pay only 3 Quetzales each way, please go to infront of Mistafra Taxi services in Panajachel, where you find the Public bus stops, where the bus take you to San Jorge La Laguna, that public bus stop 500 meters away up from the Center, so you walk down to the Center where is found a main Church, one of Mayan Family member, will meet you through Your Names. Option B: Get to San Jorge La Laguna easy and direct in the Center please take a Taxi from Panajachel Center, stops the Taxi and Say Vamos a San Jorge La Laguna and they charge for 60 Quetzales or 8 usd for the services, when arrive in front of Church as the centre of San Jorge will meet one of the Mayan Family member to take their home. IMPORTANT: Once you arrive to our main office Marvelus Travel Office in the City Center of Panajachel we will take you or let you know how to get to San Jorge La Laguna which is only 10-12 minutes away from Panajachel center. 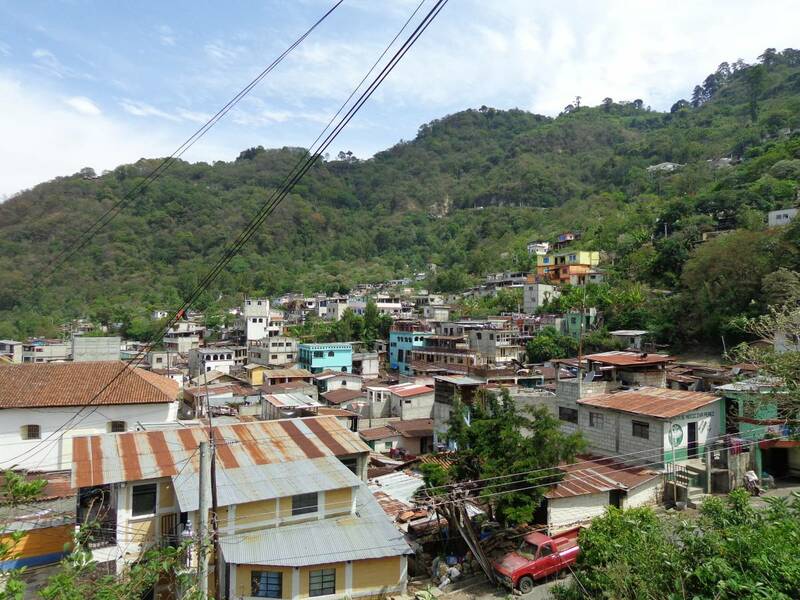 Don't expect to stay in Panajachel center, you will stay where the locals live in a very safe neighborhood. Public transportation to the Home Stay is 4 Quetzales each way. Where is the Maya Experience Home Stay? 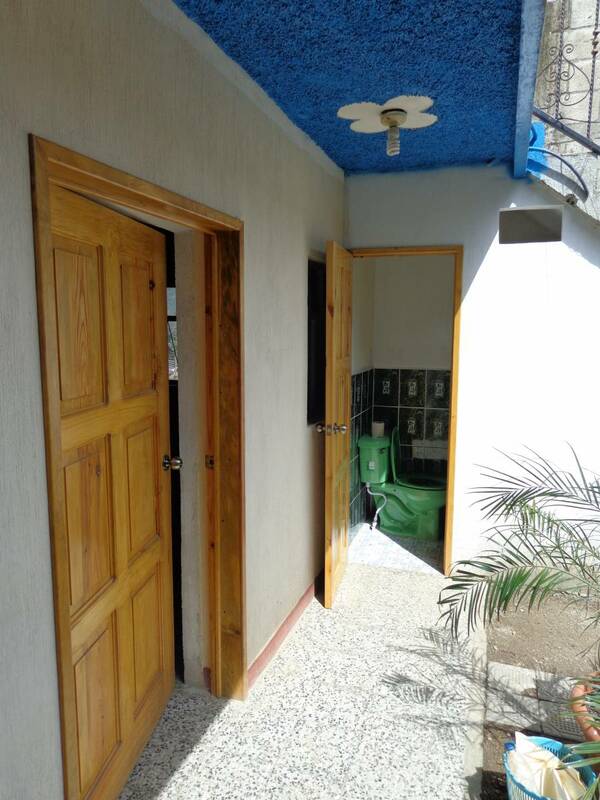 The local family houses are located in San Jorge La Laguna which located 10 minutes by bus from Panajachel. San Jorge La Laguna its very quiet, you only will see the local activities and it's a very safe neighborhood.